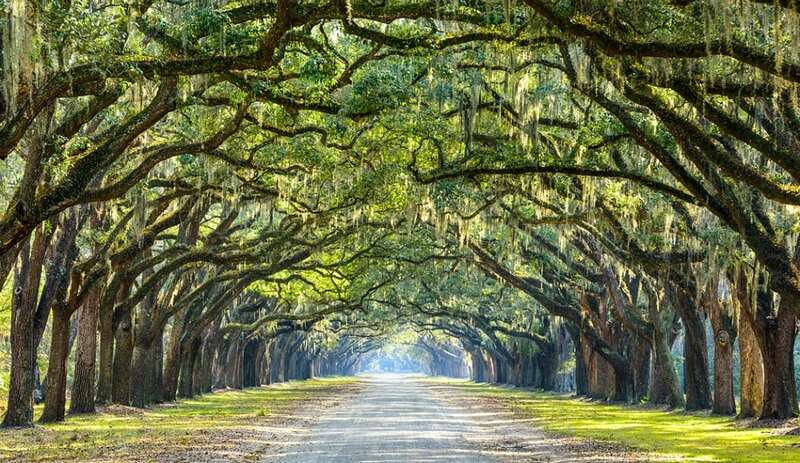 This breathtaking street is sheltered by live oaks and Spanish moss which leads to the ruins of Wormsloe, the colonial estate of Noble Jones (1702–1775). Jones was a carpenter who arrived in Georgia in 1733 with James Oglethorpe and the first group of settlers from England. Wormsloe’s plantation is the oldest standing structure in Savannah. 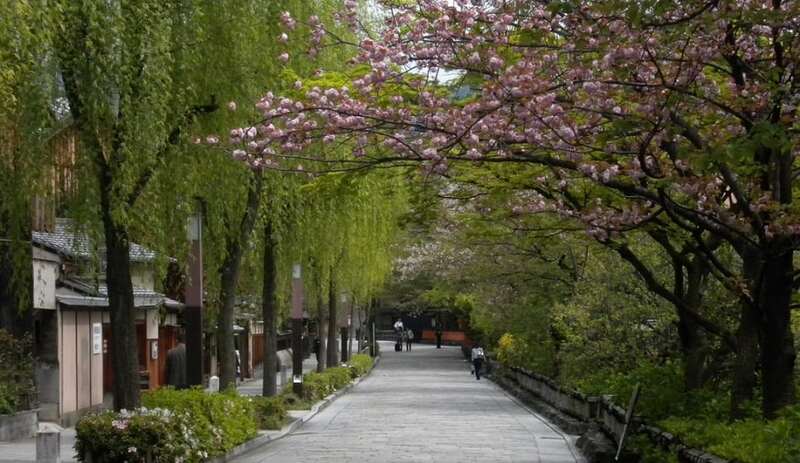 Kyoto served as the capital of Japan from 794 until 1868. It is the country’s seventh largest city with a population of 1.4 million people and still retains authentic buildings and traditions from an earlier era.